Experience Thailand with its turquoise blue waters, spectacular white sandy beaches and friendly people in a different way with sailing cruises (cabin charters) and yacht charters. Phuket is the largest island in Thailand and a good place to start your cruise with perfect waters around for snorkeling, diving and sailing. Cruising to the nearby islands of Phuket is spectacular with places of natural wonders like Phang Nga bay, Similan, Phi Phi and Raya islands with good protected bays covered with everlasting green forest which provides a glamorous outlook on nature's beauty and fantastic beaches with coconut palms. 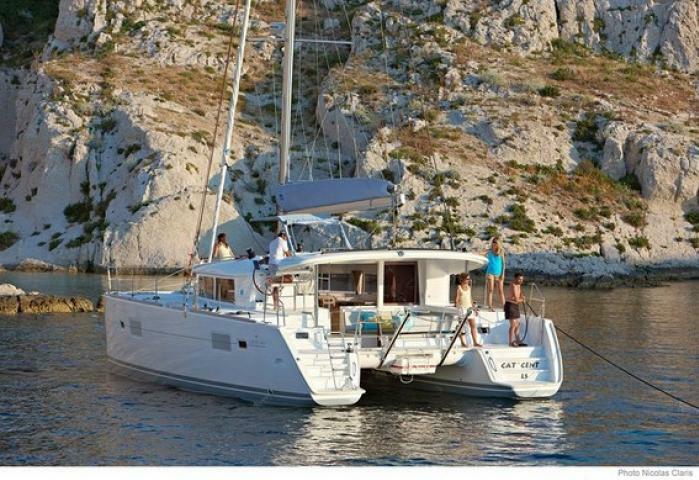 We list on our site just specially selected sailing cruises and charter yachts. 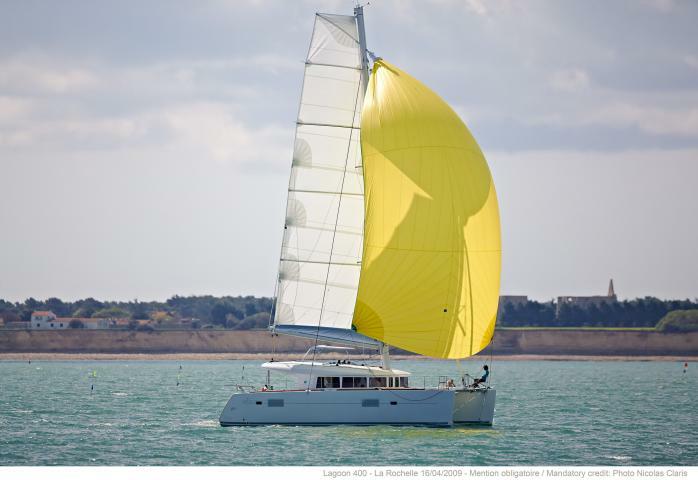 There is a yacht for everyone, beautiful monohulls and catamarans (bareboat and crewed). 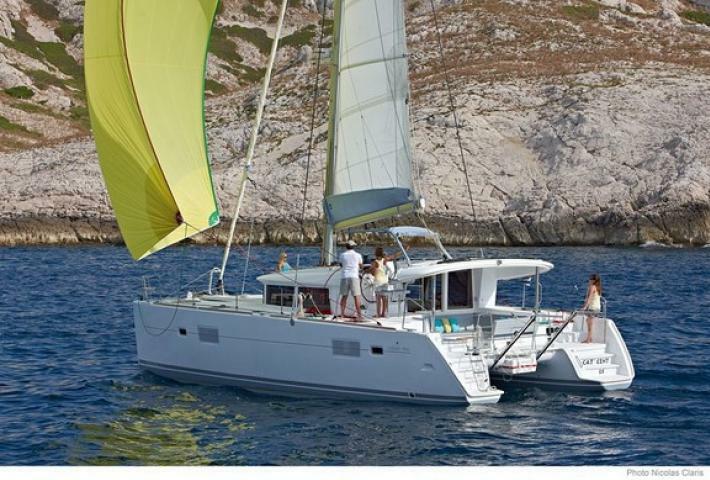 For couples who are looking for a romantic getaway, we offer cabin charter cruises on a schooner and catamaran for 6 to 10 days but also for individual travelers, families or a group of friends we have the right program. 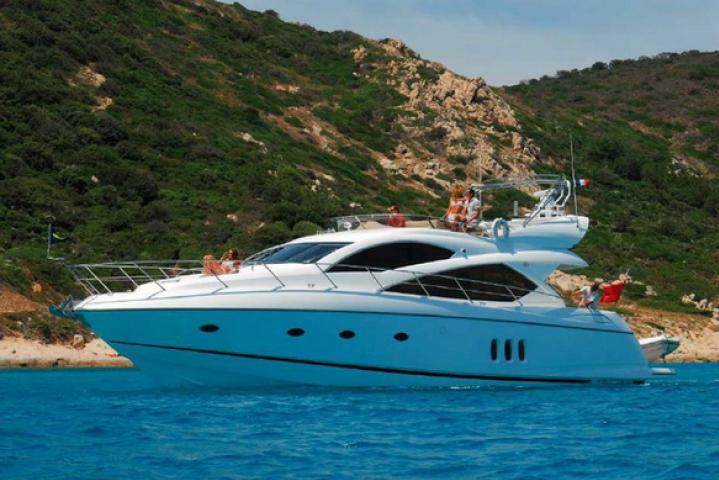 If you wish to charter a sailing yacht or motor yacht in Phuket, please visit our yacht charter fleet. 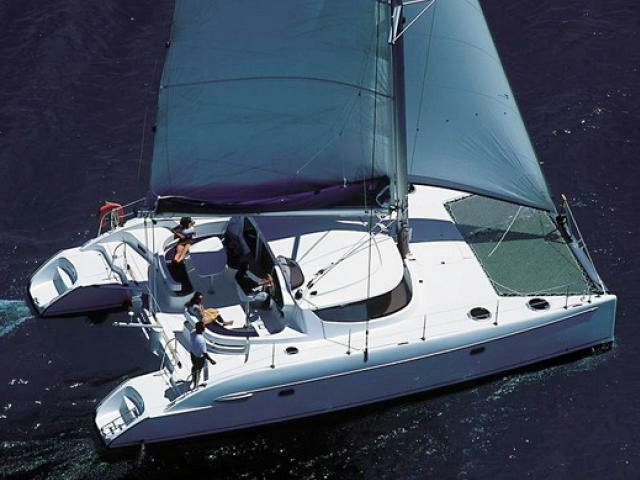 We offer crewed charter and bareboat charter. You can also combine sailing with diving, charter a skippered or fully crewed catamaran with all diving equipment for days or several weeks or join a diving cruise for 6 to 10 days on a luxury schooner and go diving in the best spots of Thailand. We "SweetDreamers" are not just a major charter broker in Phuket, we are also a tour operator. You probably heard about us on several forums or TripAdvisor. Discover with us one of the most beautiful cruising areas in Thailand: the Andaman Sea and Phang Nga Bay. Leave the routine behind you and live an unforgettable experience! There are spectacular islands and an amazing underwater world around Phuket just waiting for us to be explored. 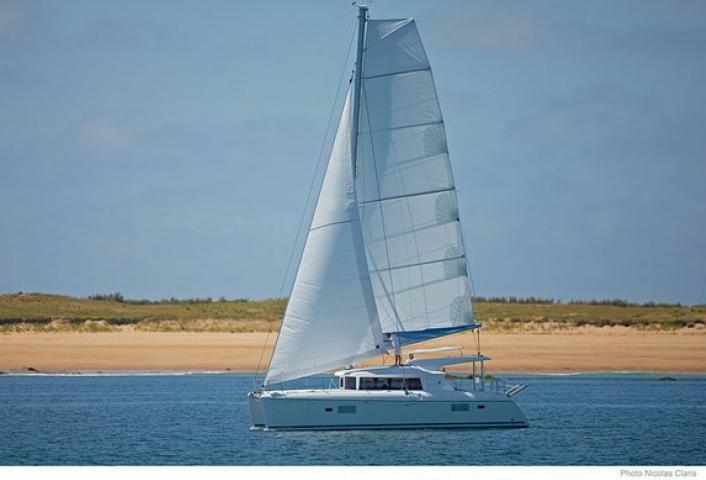 Please explore our sailing cruises (cabin charters) and yacht charter fleet page to find what you are looking for. If there is something that you always wanted to do and you cannot find this on our website, just let us know and together we will find a way to make your dream come true. Our goals are to provide you the best service and to give you few more unforgettable memories of Thailand.